Are you self-motivated, hard-working and personable? Do you have previous legal property experience? A highly-regarded law firm is looking for an experienced Paralegal to join their Social Housing team. You will be joining a busy team working on a variety of property matters, predominantly focusing on acquisitions for their Housing Association clients. This is a great opportunity to join a very supportive environment, providing on the job training for social housing aspects of the role. Previous Social Housing experience is not therefore essential for this role, but an interest in Social Housing would be a real advantage. 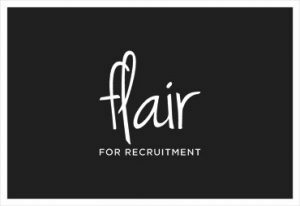 If you’d like to apply then please email esther@flair4recruitment.co.uk or call 01179 706 505 to find out more. If you know someone else who’d be appropriate for the role, please share this with them – if you refer someone who is successful we will reward you with vouchers of your choice!